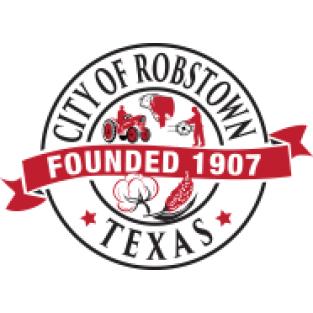 Welcome to the city of Robstown, home to the annual Cottonfest. 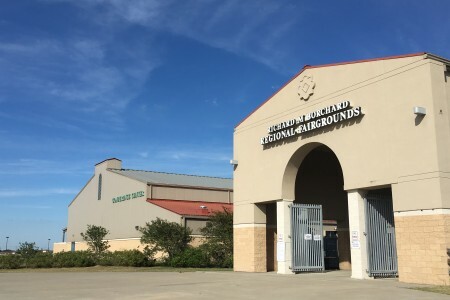 Learn more about the city at the crossroads of South Texas. 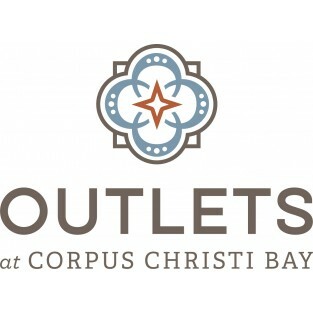 The Outlets at Corpus Christi Bay (OCCB) is the Coastal Bend’s dazzling new destination for unbeatable savings at premier outlet brands and specialty stores. 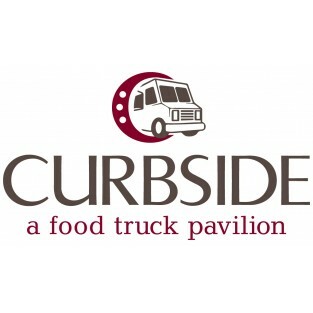 From Curbside, our unique food truck pavilion, to a year-round calendar of events at the neighboring Richard M. Borchard Regional Fairgrounds, OCCB promises a one-of-a-kind shopping experience in the heart of Corpus Christi! 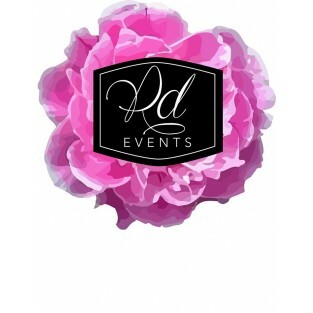 Razzle Dazzle Event Decorating Inc.
We understand just how important your event is and bring our expertise, creativity and enthusiasm to the table to ensure that your event is Dazzling! 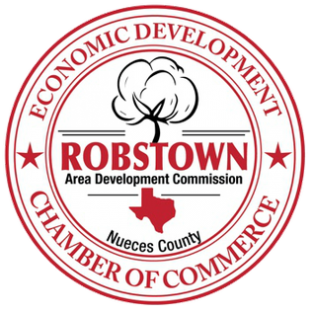 The Robstown Area Development Commission (RADC) is a non-profit corporation aimed at promoting economic development efforts in the Robstown area. 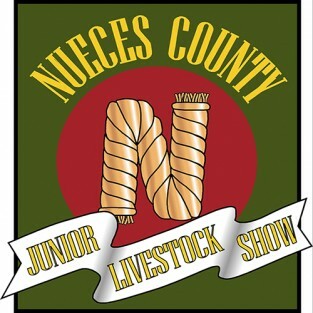 Nueces County Junior Livestock Show mission is to promote responsibility and leadership skills through the educational work of 4-H Clubs, FCCLA and FFA Chapters in cooperation with the adult leaders of Nueces County in all phases of agriculture, homemaking and industry. 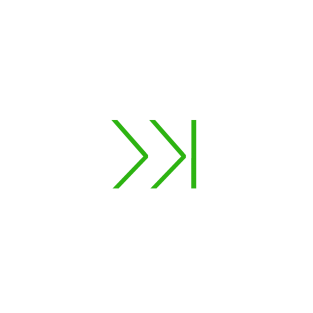 The Northwest Business Association (NWBA) invites you and/or your business to become a member of this fast growing organization. 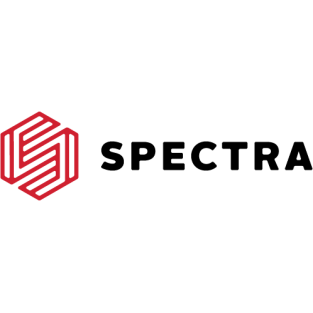 The library enriches lives through our fundamental programming by storytelling and interaction with technology. 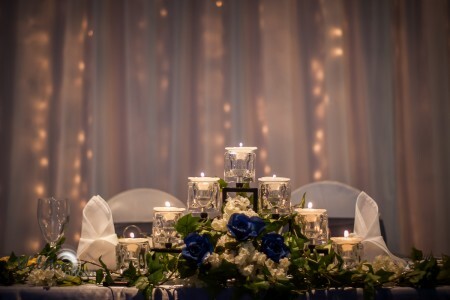 Take a gander through our website and see all the resources and events that are happening at the library! 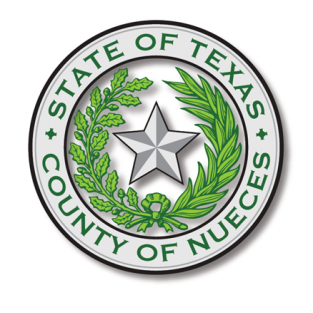 Learn more about what's happening in the Nueces County area. 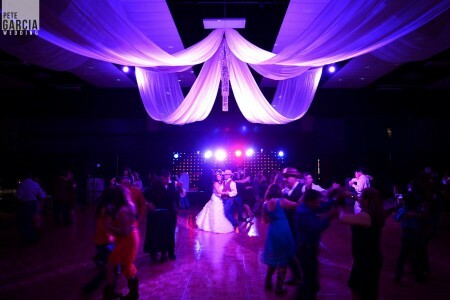 Learn more about the city of Alice and surrounding areas. 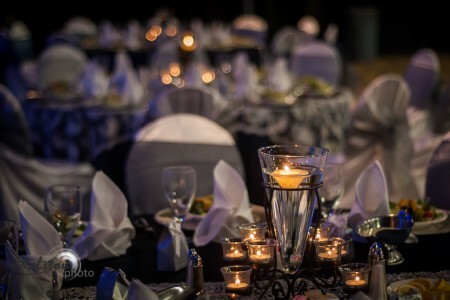 Whether you are flying for adventure, business or necessity you always hope your travel experience is pleasant. And that's what you get when you FlyCCIA.